MSF’s actions are guided by medical ethics and the principles of independence and impartiality. MSF’s actions are first and foremost medical. We carry out our work with respect for the rules of medical ethics, in particular the duty to provide care without causing harm to individuals or groups. We respect patients’ autonomy, patient confidentiality and their right to informed consent. We treat our patients with dignity, and with respect for their cultural and religious beliefs. 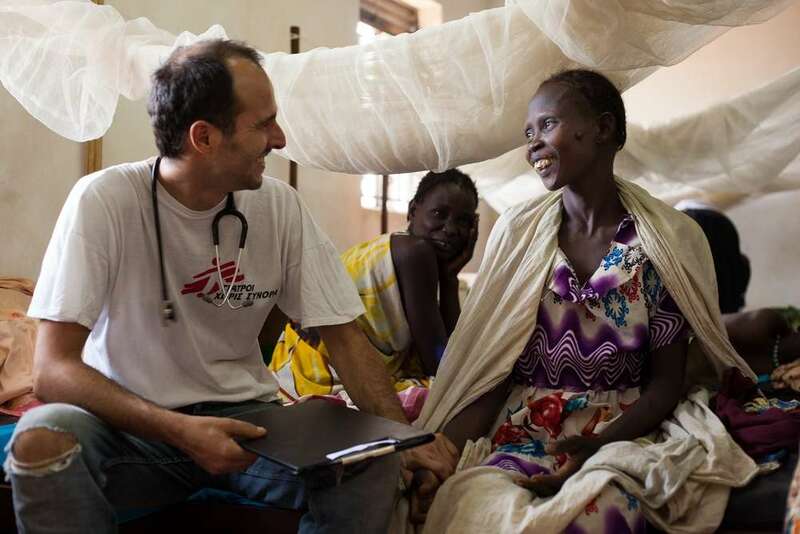 In accordance with these principles, MSF endeavours to provide high-quality medical care to all patients. Our decision to offer assistance in any country or crisis is based on an independent assessment of people’s needs. We strive to ensure that we have the power to freely evaluate medical needs, to access populations without restriction and to directly control the aid we provide. Our independence is facilitated by our policy to allow only a marginal portion of our funds to come from governments and intergovernmental organisations. MSF offers assistance to people based on need and irrespective of race, religion, gender or political affiliation. We give priority to those in the most serious and immediate danger. Our decisions are not based on political, economic or religious interests. MSF does not take sides or intervene according to the demands of governments or warring parties. The principles of impartiality and neutrality are not synonymous with silence. When MSF witnesses extreme acts of violence against individuals or groups, the organisation may speak out publicly. We may seek to bring attention to extreme need and unacceptable suffering when access to lifesaving medical care is hindered, when medical facilities come under threat, when crises are neglected, or when the provision of aid is inadequate or abused.